Don’t they say that the surest path to discovering a place’s culture runs through the stomach? 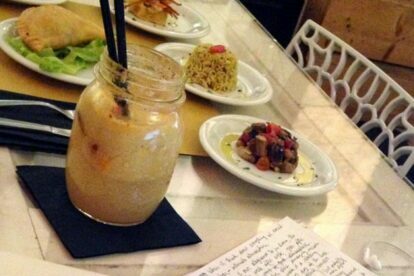 Our Rome locals feel the same and they’re eager to share their favorite spots for breakfast, lunch, dinner, casual spots, fine dining, traditional kitchen, ethnic cuisine and everything in between — all without breaking the bank. When it comes to the best food in town, you’re in safe, expert hands with these restaurants. 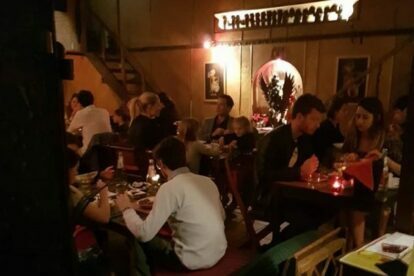 “Bali Bar” is a hidden restaurant in Rome that makes authentic Asian food from Thailand, Bali, Vietnam and China. It isn’t easy finding such places at all!